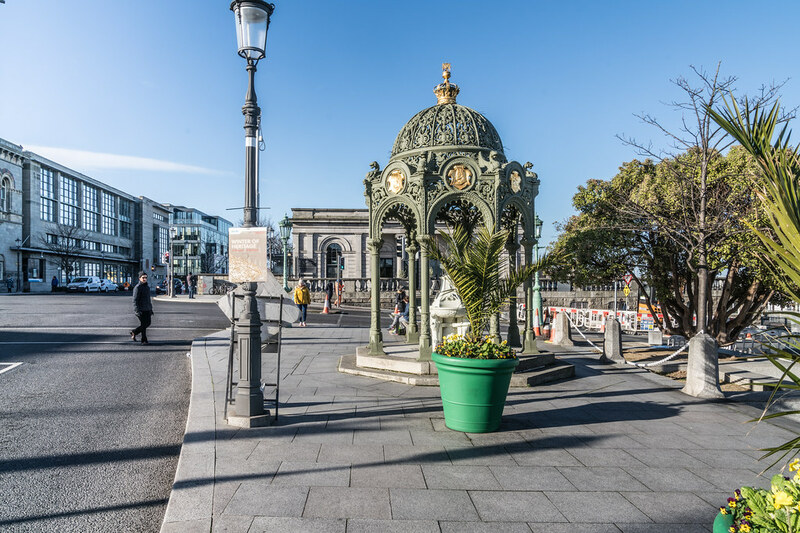 I came across the following in an old newspaper: "Plans to erect a replica of a fountain destroyed by republicans 21 years ago have been put on hold after building workers received threats". 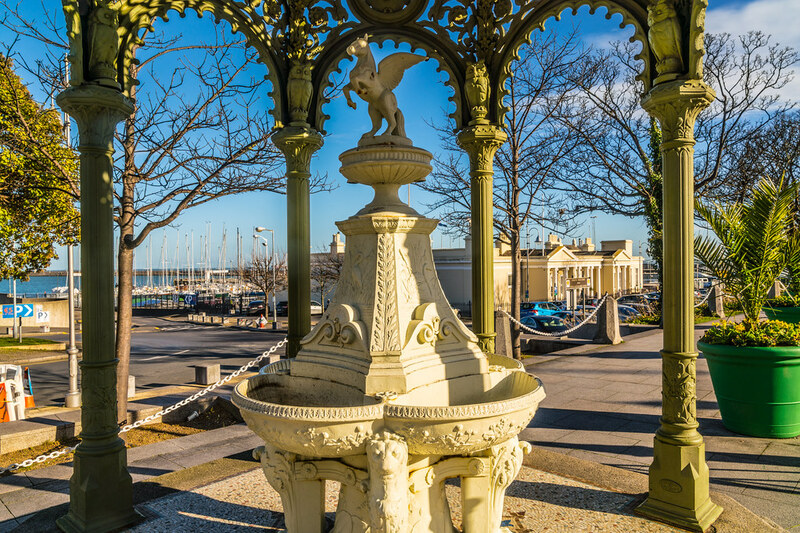 It is not a replica. 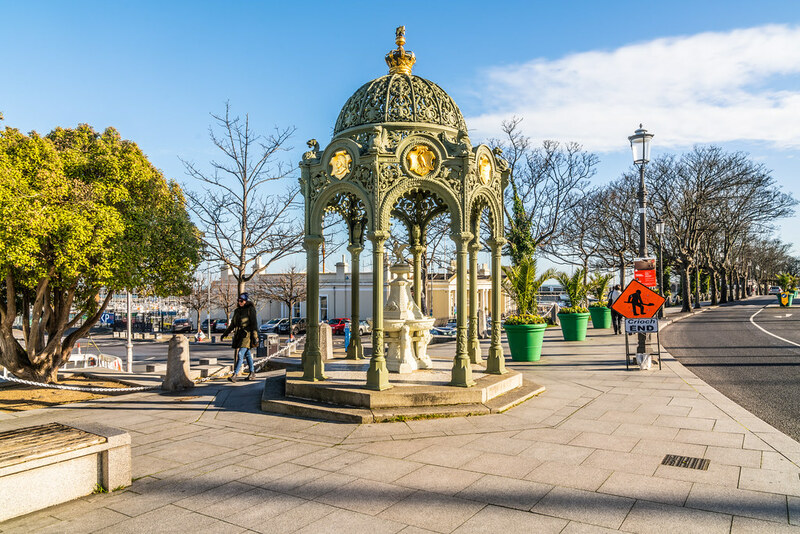 This was installed in Dún Laoghaire in 1900 to commemorate Queen Victoria's visit to Ireland. 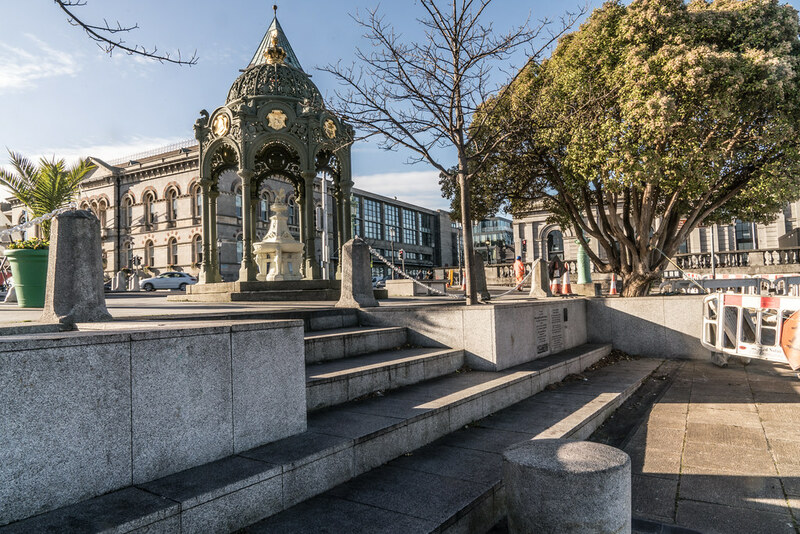 Over the years it suffered many attacks and in 1981 the cast-iron fountain lost its 18-foot high canopy when it was vandalised. 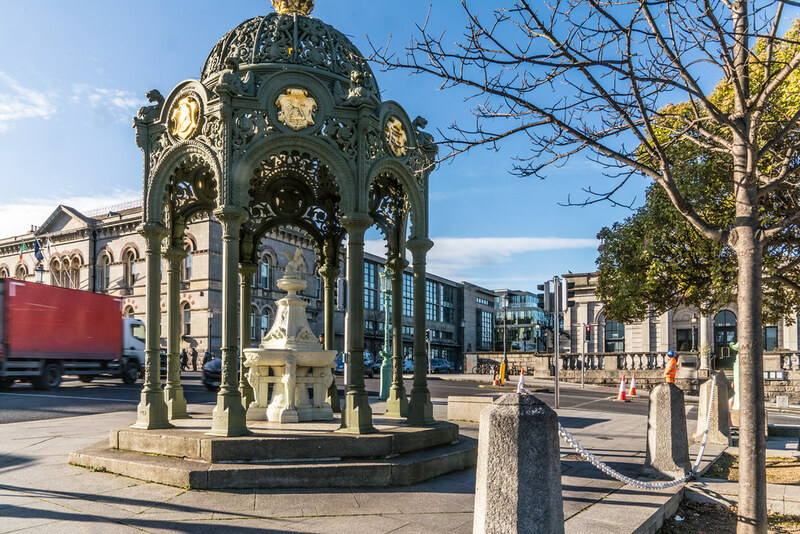 The fountain was one of many celebrating Queen Victoria erected in Ireland and throughout the British colonies to a standardised design by Glasgow manufacturers Walter McFarland & Co. That company has since ceased trading but much of its business was inherited by another Scottish firm, Industrial Heritage, which was responsible for the structure's repair and restoration.